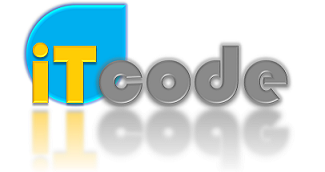 Get professional IT support and guidance in your home. We can help with Computer repair and laptop repair, Broadband installation, Wi-Fi problems, Virus removal, Printer problems, Windows password recovery, Data backup and recovery, Email problems and many more besides. Usually we come to your home to carry out our services, but we can also connect to your computer remotely. We work on NO FIX – NO FEE and NO CALL OUT CHARGE basis. We are proud members of Checkatrade and Yell. Please click this link to see what our customers say about us. We offer cost effective solutions to spread the Wi-Fi signal throughout the entire property and make sure you’re getting the most from your Internet connection. We can deliver reliable Wi-Fi with high signal strength and have the expertise to address Wi-Fi black-spots. We offer complete solutions for people who are confused by technical jargon. If you need to buy a new computer but you don’t know where to start. Give us a call and we will guide you through the process. We will ask you a few simple questions about your requirements and what you normally use the computer for and we will do the rest for you. We will build (or recommend) the computer according to your requirements and will deliver and set up the computer at your preferred location. We will also install all the software, transfer the data from your old computer and even give you one-to-one coaching session on how to use your new machine – all at an affordable price. 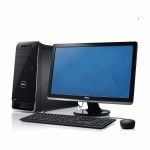 Computer repair of all types of Laptop & Desktop computers. 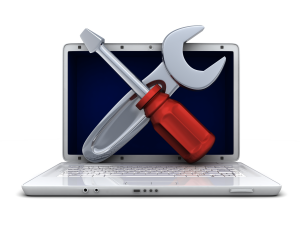 We can repair your computer at your address or in our workshop (depending on severity of the issue. Our Engineer will diagnose the problem and tell you what is wrong and what it will take to repair it, and with your say so we will repair it and have it up and running in no time. We offer data recovery services from non-working hard drives. If we cannot recover the data we will contact our partner data recovery labs for them to try their best to resolve the problem. And remember, we have a strict NO DATA – NO FEE policy so if we are unable to retrieve your important files we will not charge you a penny. Please bear in mind that the cost depends on the severity of the hard drive fault and also on the amount of data that needs to be recovered. We will be able to give you a more accurate quote upon initial investigation. problem for you). All at an affordable £30 per hour. 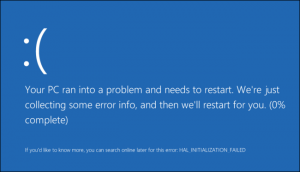 We have the knowledge and expertise to investigate and rectify annoying blue screen errors and computer crashes. These types of problems are often challenging and time consuming to investigate but with our experienced engineers you can be sure of having your computer back in full working order in no time. Is your computer running slow? In most cases this behaviour is caused either by a virus, your computer hard drive running low on space or a process utilising too much processor time or memory RAM. Our engineers can usually resolve all these problems within 1 hour. 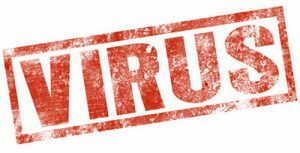 We can also advise you on how to prevent your computer from being infected further by viruses. You’ve forgotten your Windows password!? No problem! We can retrieve your old password or simply reset your Windows password and get you logged back in to your computer within 1 hour. Your computer is running extremely slow, or maybe you receive annoying pop-ups while browsing the internet. This is most likely caused by a virus. We can investigate and rectify these problems in no time. 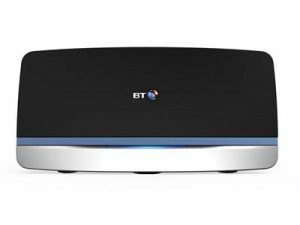 You have been provided with a shiny new router from your Internet Service Provider but have no idea what to do with it or even where to start? Give us a call and our engineer will visit your premises to do this for you. You have a cracked screen that is preventing you from using your laptop. Send us the make and model number and we will provide you with an accurate quote within 1 hour. 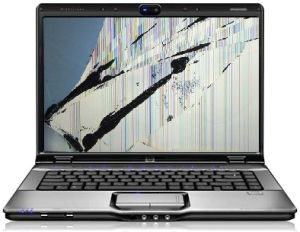 We will even pick up the laptop from your address and deliver it in full working order once the screen is replaced. Our hourly rate for home users is £40 . We accept all major credit and debit cards and also PayPal payments.